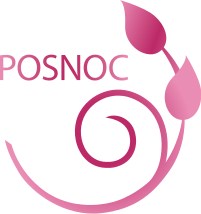 What is the POSNOC trial? Please watch the video that explains the POSNOC trial or read the below to see the aims of POSNOC and what it entails. When breast cancer has spread to the armpit, further treatment directly to the armpit is currently offered but this treatment can have troublesome side effects. In recent years, breast cancer treatments, such as chemotherapy and hormone therapy, have advanced: they can reach everywhere in the body and target the cancer. Smaller research studies suggest that these therapies are good at treating breast cancer that has spread to the armpit, without the need for further treatment directly to the armpit. But larger high quality studies, such as POSNOC, are needed to confirm this is true. The POSNOC International trial is comparing two ways of treating breast cancer which has spread to the armpit. For women with early breast cancer undergoing surgery, the surgeon removes one or two lymph glands from the armpit on the side of the cancer to check if the cancer has spread to the lymph glands. 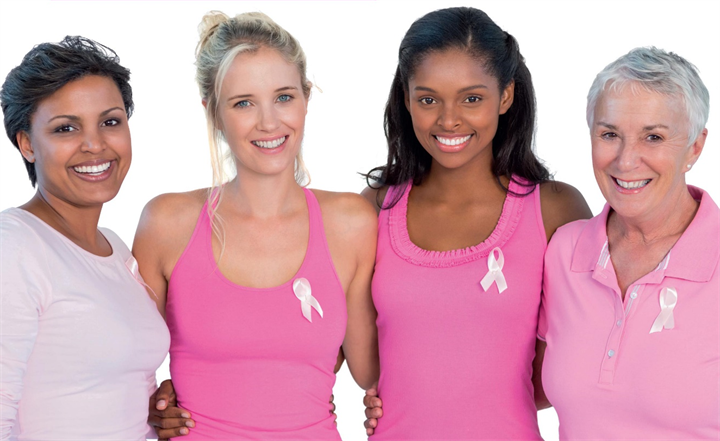 For about a quarter of women, the breast cancer has spread to the lymph glands. Currently, these women undergo further treatment to their armpit (axillary treatment). This is either a second operation to remove all the lymph glands in the armpit or radiotherapy to the armpit. Further armpit treatment is the focus of this study as it can carry risks and potential side effects. The aim of the study is to find out if armpit treatment is of benefit in women with cancer spread to one or two lymph glands, receiving one or more of drug treatments (chemotherapy or endocrine therapy). Please click on the question for the answer. Women with early breast cancer that has spread to 1 or 2 lymph glands will receive chemotherapy or endocrine therapy (hormone therapy), or both. These treatments are called adjuvant therapy. We now know that these drug treatments are more advanced and very good at preventing the cancer from coming back. So the armpit treatment may no longer be needed. If armpit treatment is no longer needed, it is important to know this. We could then spare women unnecessary treatment, and avoid the long term problems it causes. Not everyone who has breast cancer will be able to take part in this study. There is a list of criteria that determine whether you are suitable or not. are suitable for axillary (armpit) treatment. All women in the trial will have adjuvant treatment which, according to local guidelines, will include chemotherapy and/or endocrine therapy. Depending on your personal circumstances you may also receive radiotherapy. You need to be able to receive adjuvant treatment to take part. See the full list of inclusion and exclusion criteria on page 14 of the Trial Protocol document. Your doctor will be able to discuss with you if you are eligible for this trial. 3. What will happen if you take part? You will fill in a consent form and short questionnaires. Once you have registered you will be randomly placed into one of two groups. Both groups of patients will have all the treatment a patient not part of this trial would receive, the only exception is that one group will not receive the armpit treatment. There won’t be a need for any extra tests or procedures. You will be followed up at regular intervals for 5 years. During the routine follow-up care you will be asked to fill out questionnaires, focusing on your quality of life, problems in arm and hand, and any feelings of anxiety you may have. These questionnaires are quite short and extremely important for the study. 4. Who is running this study? The study is being led by Professor Amit Goyal of University Hospitals of Derby and Burton NHS Foundation Trust. The study is sponsored by University Hospitals of Derby and Burton NHS Foundation Trust. The trial is being co-ordinated by the Nottingham Clinical Trials Unit at the University of Nottingham and Sussex Health Outcomes Research & Education in Cancer at the University of Sussex. The study is funded by the National Institute for Health Research’s Health Technology Assessment Programme. A participant on the POSNOC trial at Milton Keynes Hospital gives her account of being on the trial. Please click the picture below to watch the video. The information contained in this website presents independent research funded by the National Institute for Health Research (NIHR). The views and opinions expressed are those of the authors and do not necessarily reflect those of the NHS, NIHR, or the Department of Health.